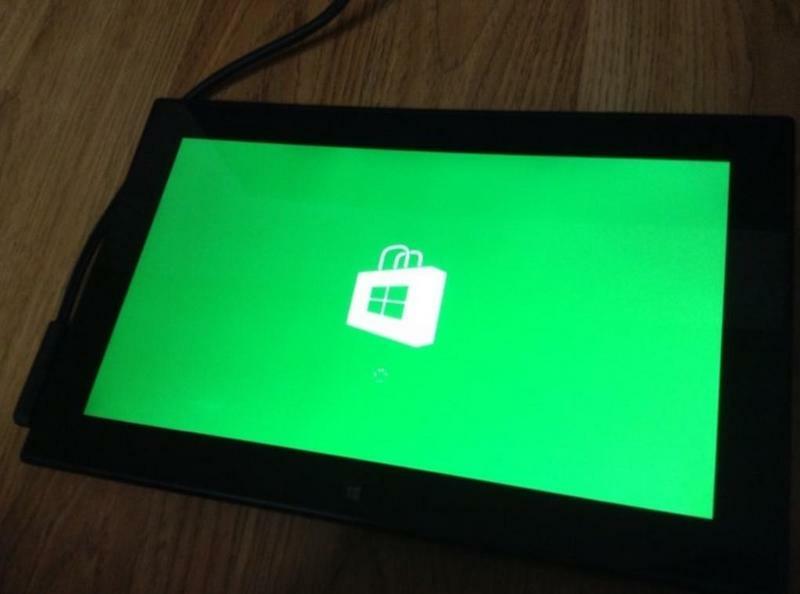 Nokia almost released a Windows RT tablet earlier this year. But execs at the company ultimately decided against it in favor of a full Windows 8 version. Microsoft’s own Surface RT didn’t exactly turn the tablet market on its head last year—Nokia’s device likely would have just sat quietly on shelves around the world. That’s just a guess. There’s obviously reasons behind Nokia’s decision, whatever they may be. Even though Nokia’s RT device won’t ever reach a consumer-wide level, someone is in possession of a prototype model—and of course they felt the need to share some details. 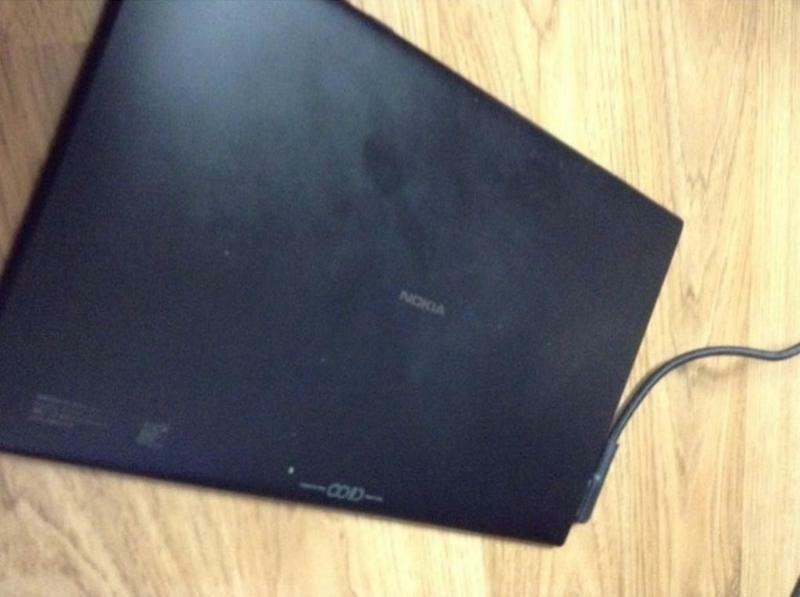 Appearing on a Korean forum this week, the 10-inch device looks like a typical Nokia design; the tab’s rear looks like it sports a nice matte black finish. Otherwise, there’s not much else to note. 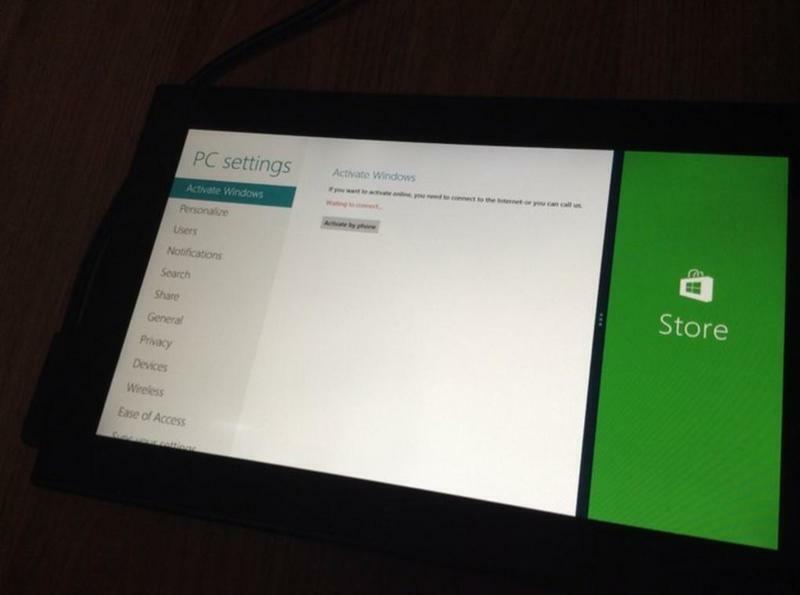 The person who provided pictures of the tablet said they received it as a gift. (Neat gift.) 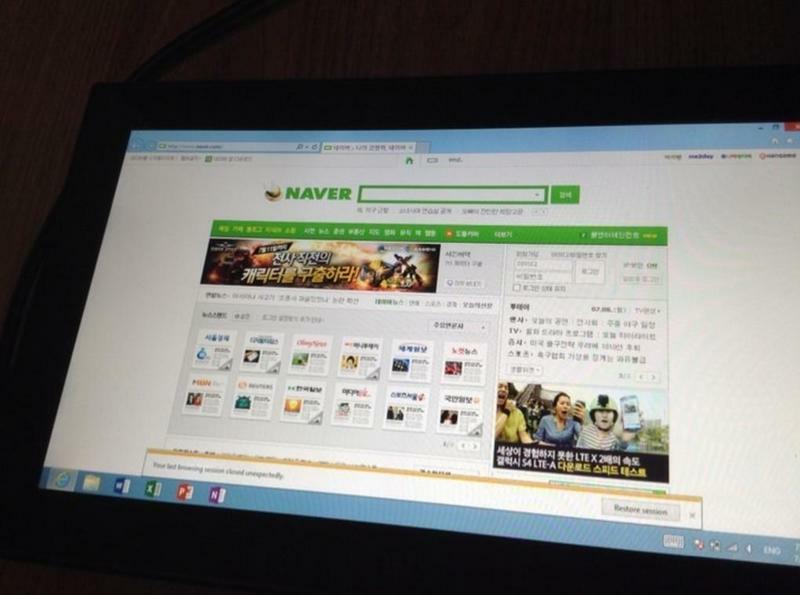 As for specs, the tab was supposed to come with Nvidia’s Tegra 3 processor, HDMI and USB ports, SIM slot and 2GB of RAM. That’s about it. This is what you could have had. Or not. 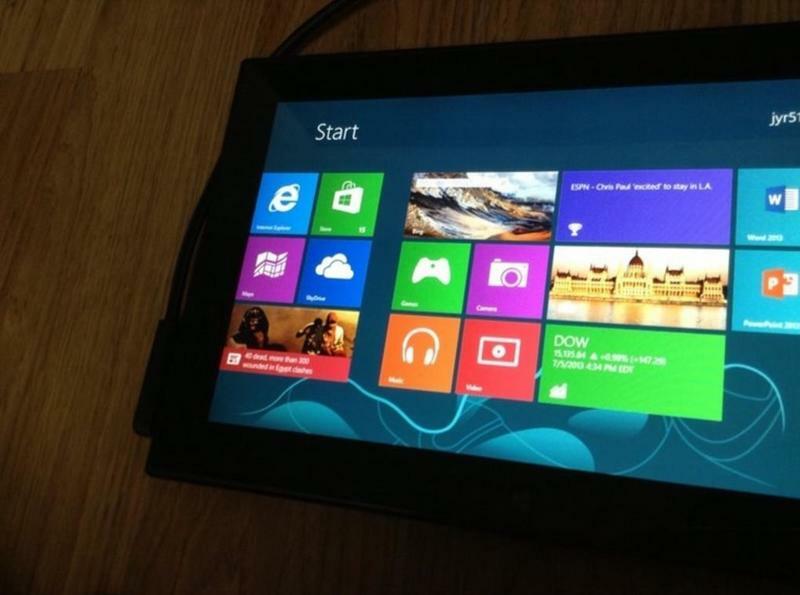 We’ll see how different the Windows 8 version looks when it hits (presumably) later this year.